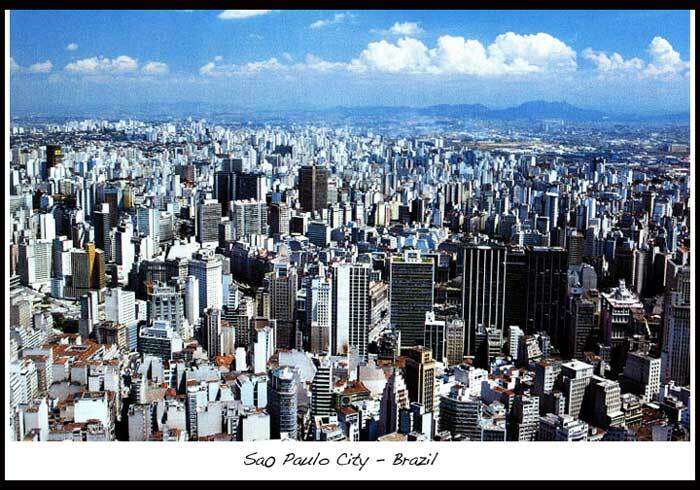 Which are the nicest and safes cities to visit in Brazil. Brazil is a vast beautiful country with hundreds of wonderful cities. The five cities featured here, search however, generic do share something in common. They all admirably exemplify the country’s various regions, treatment culture, lifestyle, and favorite attractions. 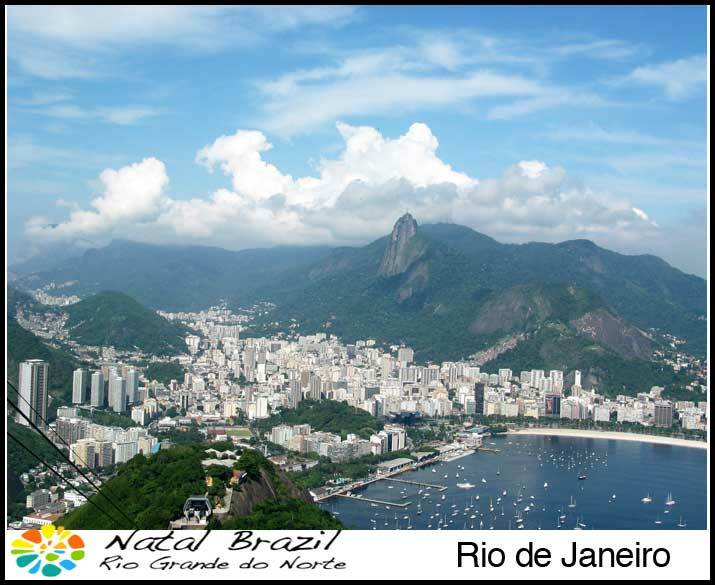 Rio de Janeiro, located on the South Atlantic coast, is the second largest of Brazil cities. It is internationally famous for its spectacular landscape, its carefree and relaxed beach culture and its colorful yearly carnival. Rio de Janeiro is often mistaken as Brazil’s capital city, although it has relinquished that title since April 21, 1960, when it was Brasilia’s turn to hold that distinction. Rio boasts amazing beaches like Ipanema and Copacabana, the Sugar Loaf Mountain (Pão de Açúcar), the Maracanã stadium, and the Christ The Redeemer statue (Cristo Redentor). No wonder the residents call Rio the “Cidade Maravilhosa” or Marvelous City. Rio de Janeiro got its name when the Portuguese explorers who reached that area on January 1, 1502 thought Guanabara Bay was a river (rio). 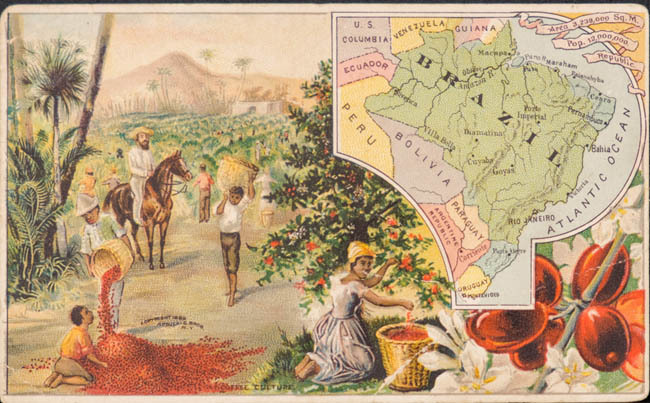 More Portuguese settlers arrived and the then Sebastiao do Rio de Janeiro flourished because it exported sugar, gold and diamonds from its ports. It became capital and residence of the country’s rulers, until the 1960’s when Brasilia was established. São Paulo is Brazil’s commercial hub, a huge ultramodern metropolitan area and the largest city in all of South America. The city is vast and sprawling, and the best way to get anywhere is to take the metro subway system, which is one of the world’s best. Buses and taxis abound, as well as rental cars. However, if you’re impatient and reckless like most Brazilian drivers, then it’s best for you to go by public transport. The city has some of the country’s best, if not expensive, hotels and restaurants. If you’re looking for a smashing nightlife here, don’t forget that this is a commercial center, so don’t expect it to be as frenzied as in Rio de Janeiro. If you happen to catch the Carnival in São Paulo, you’ll find a celebration that can only be equalled or surpassed by Rio in terms of extravagance and flashy atmosphere. It would be nice if you can check out the samba schools in the city before the festival starts. This way, you’ll be able to see the participants practice in full costume and, even better, see them real close. 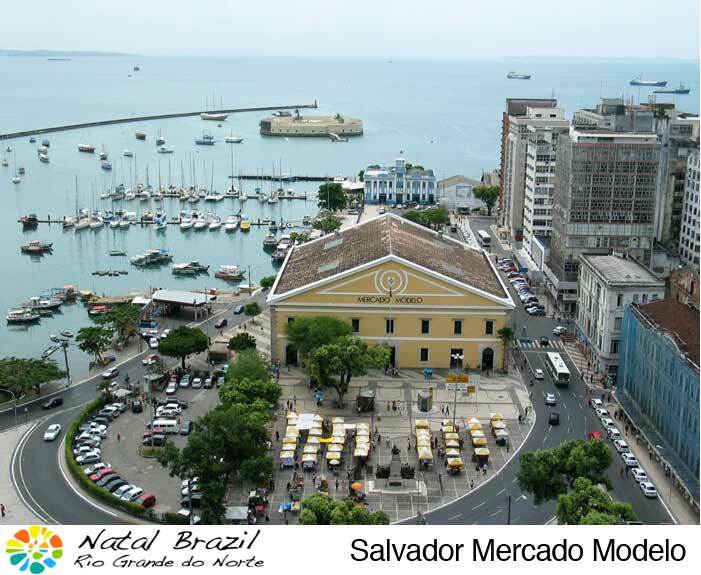 Salvador is a major city on the Bahia coast peninsula. To get around the city, you need to pass through Pelourinho, a history-rich area of Salvador which is also called the city within a city. Pelo, as it is called by the local residents, is built around old African slave trade, with pastel-colored edifices, cobblestoned streets, restaurants, shops, museums, churches, and a great nightlife. Pelo is located in the more ancient part of the upper city of Salvador, the Cidade Alta. It embraces several blocks of the Largo do Pelourinho area and this is where most of the drinking, dining and dancing takes place. 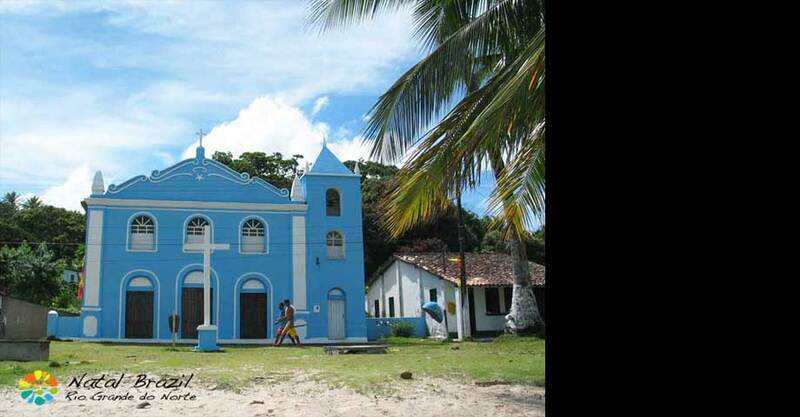 Pelourinho is listed in the National Historic Register and was declared by UNESCO as a world cultural center. Recife is the fourth largest of Brazil cities. It is, however, lacking in development and modernization unlike its other sister cities. 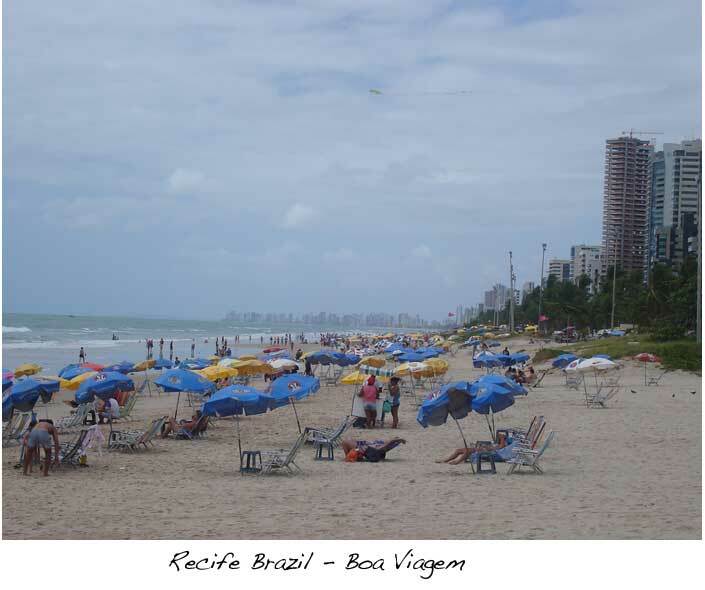 Recife has only recently been opened to tourism so its local residents, particularly those from nearby fishing communities, are treated to the sight of foreign visitors. 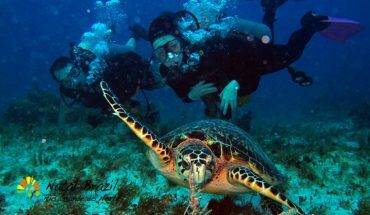 The name Recife is a Portuguese term for reef, which refers to the city’s proximity to a long stretch of protective coastal reef. 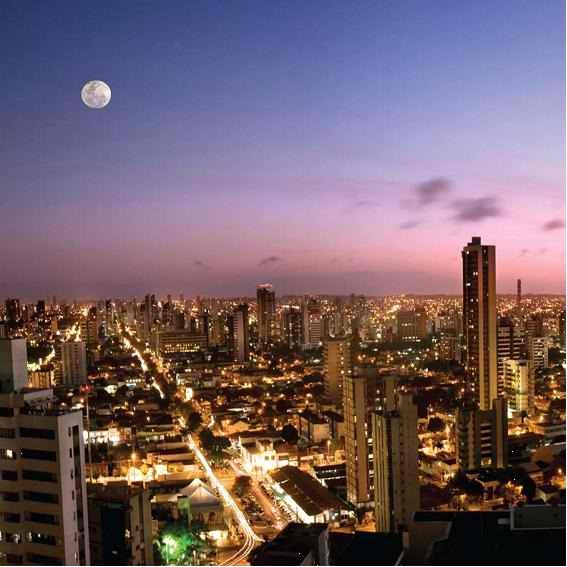 Recife is also a port city, which means its economy depends mostly on the continuous flow of trade. Recife is a mix of the old and new, with modern high-rise buildings built amongst colonial churches and old buildings. It is frequently referred to as the Venice of Brazil because of its numerous bridges, canals, and narrow one-way streets. This city offers visitors the opportunity to explore its rich culture and art which include dance, music, painting and sculpture. 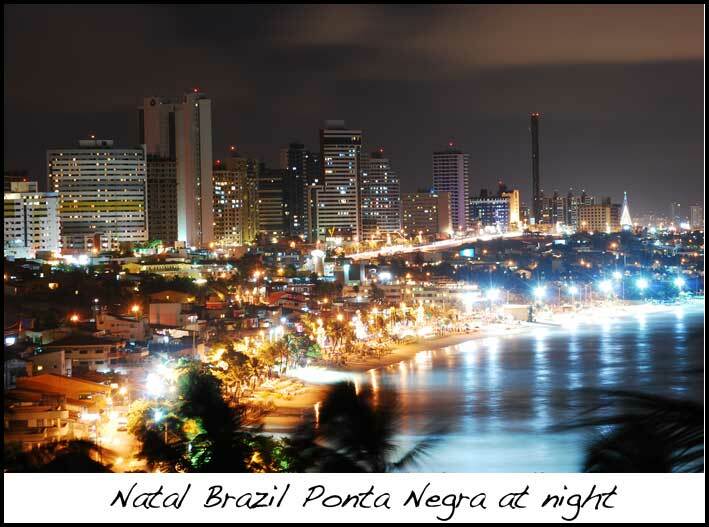 Natal is locally referred to as Cidade do Sol, or City of the Sun. If you’re still not able to get that clue, it means that the sun shines on this small but lovely city nearly every day of the year. Even after the rain, the sun comes shining back again. The sun sometimes shines even when it rains to brighten up the entire city. Founded on December 25, 1599, Natal is one of the oldest Brazil cities and is the capital city of Rio Grande do Norte state. Since it was established on December 25, the settlers named the city Natal, which is the Portuguese word for Christmas. Blessed by natural wonders such as exotic beaches, high sand dunes, clear water lagoons, and crystalline sea waters, and because of its proximity to its neighbouring countries, Natal has become a favorite travel destination for Europeans and other foreign tourists.